God revealed to me an online Bible study series, in October of 2014, that I believe has the potential to grant you and me the greatest opportunity to live the “abundant life” here on this earth God has promised and so desires for us to experience, fully. I shared this originally with 40 brothers and sisters, via email, last fall, and now God has reminded me of this study, yet again. I am sharing it here in hopes God will allow many the access to these truths through this simple blogpost. Below is the original email I shared last October. The truths Beth Moore shares in this 7-part short video series, “Encased in Grace“, pinpoint what I believe to be our greatest challenge to truly living and embracing a life of true freedom in Christ through His grace, every moment of every day. Each part has it’s own link below for ease of access. 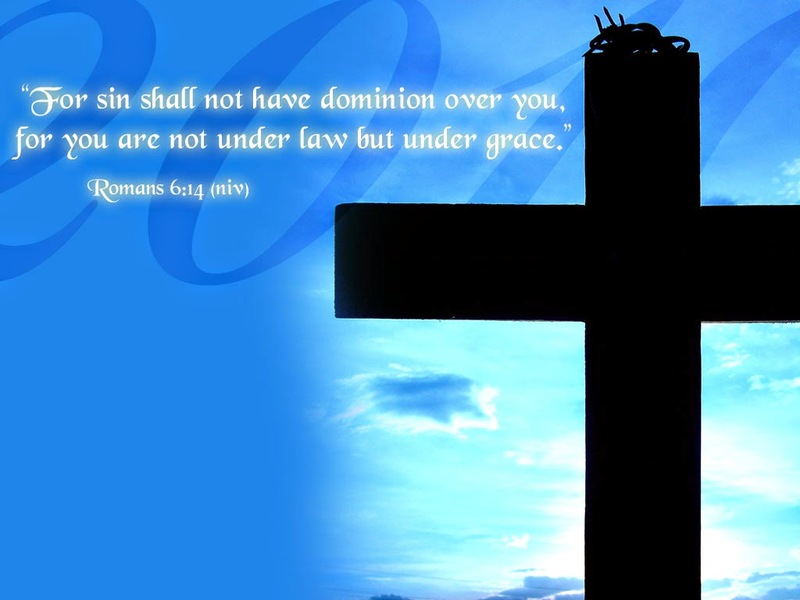 God has easily convicted me of areas where I am guilty (areas of sin) after watching the first three video clips (by the way the subtitles for these videos are near perfect) and I am sure He will continue to reveal additional improper thinking that prevents me from embracing 100% of His grace 100% of the time through the next 4. 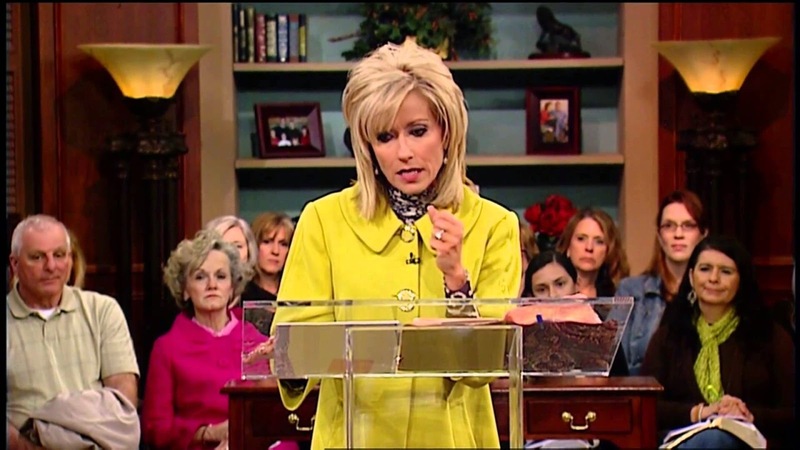 I want you to understand, I am not a “lover” of Beth Moore (I love her in Christ, alone), so this is not just a promo for her, but I am a “lover” of God’s truth and I believe God’s truths proclaimed in these videos are profound and life-changing for me and for you, for today! These truths are not new to me, but I have never heard them presented in such a way, with such relevance and timeliness, that have caused me to reevaluate my own life and thinking to such a deeper level. This is exactly how the Enemy delights in preventing us from experiencing God’s abundant life, whereby He can reflect His light through us to each other and to a lost and dying world. I have said this for years and I know it is the title of a book and I am convinced it is true, “The Battle is in the Mind!” ‘Taking every thought captive to the obedience of Christ’ is our greatest challenge and yet it is our greatest defense. But only IF we know/embrace/experience the Son’s truth, can it truly set us free! I pray these truths are not what we simply agree with, but we actually and actively allow God to change/renew our minds with them, so that we live a life that shows we are dearly loved by God (Eph 5:1-2) all the time, not just when we are what we would call “good”. And when we know and live like we are dearly loved by God, then we can truly dearly love others and…that HOPE does not disappoint! This is not just for women, but it is for all of us, brothers and sisters. If these truths impact you to change, share these videos with others, please. I am praying you and I will allow God to embrace us with a love that we cannot understand, so that we can in turn love others with that same kind of God-love! 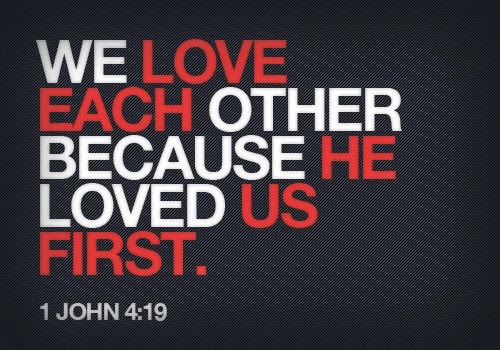 We can only love others because He first loved us. His love for you and for me must be our motivation for everything we do!